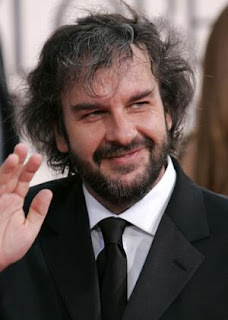 We reported recently that Patrick Stewart (Captain Picard) was to be knighted, well now it's Peter Jackson's turn. "Jackson, 53, was knighted in New Zealand, his native land and the filming location for the trilogy, which collected 17 Academy Awards. The New Zealand award is approved by the queen, the country's head of state." Famous for directing the Lord of the Rings movies, Jackson is currently working on the Hobbit movie.